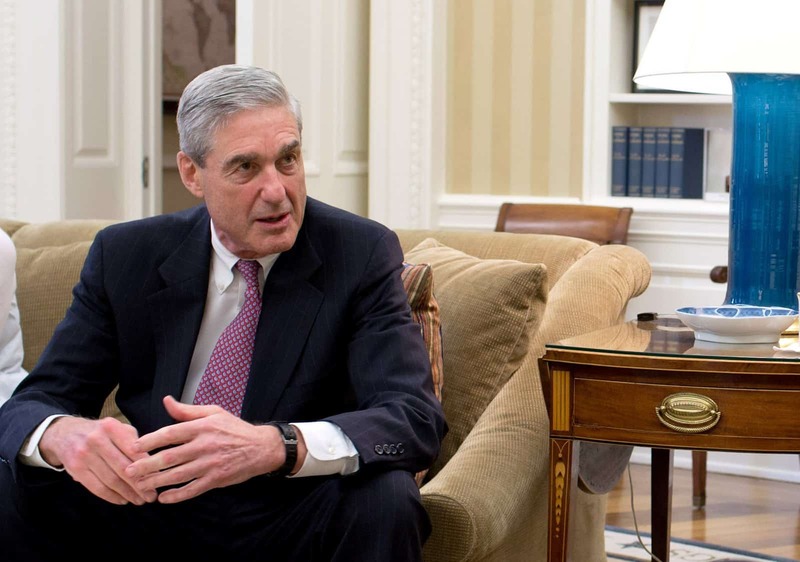 Robert Mueller’s Special Counsel is leaving no stone unturned in its attempt to uncover the full truth regarding Donald Trump’s 2016 election and Russia’s part in influencing the POTUS’ win. The FBI has gone so far as to track down a Twitter-obsessed woman who was running @Guccifer2, an account that shared stolen Democratic Party emails. Ford attended Penn State and was exploring Twitter’s influence while working on an ISIS recruitment paper. The “anti-Clinton” Twitter user says she walked into a controversy by accident. Ford started sharing the documents at a time when she was “skeptical” about Russian hacking. She had gone so far as to make repeated references to the Russian intelligence agency that was found to be involved. Amazingly, she told Buzzfeed that the account wasn’t an example of “trolling” although she admits to spreading the news about the stolen emails. The Guccifer2 account was drawn into the investigation because it depleted Democratic Party resources during an investigation into her involvement that could have been used elsewhere. “He was like, do you have any Russian friends? Do you know any Russians? I really sat there and thought about it, and was like, I don’t think I do,” Ford added. Whether or not Cassandra Ford is involved with the Russians is still unclear. However, her interview with the FBI’s Special Counsel clearly shows that Mueller and his team are attempting to work through a massive number of leads while leaving no stone unturned.